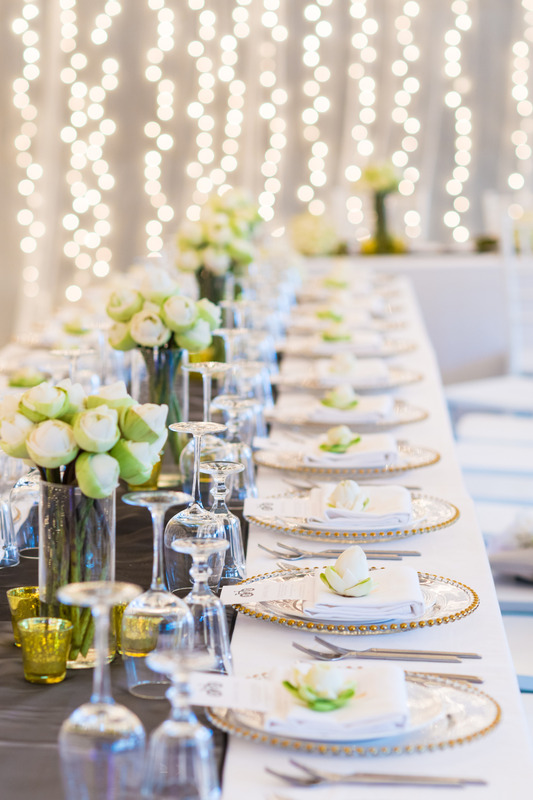 Events EnKapsulated is a US/Chicagoland based event management company focused on helping you create a luxurious event with memories that will last a lifetime. We aim to help bring our clients’ vision to life while providing them with top quality services at affordable rates. In addition to event planning, Events EnKapsulated aims to alleviate the stresses that come with the finer points of hosting an upscale event by providing you with your own personalized Kapsule. We will help you plan, select and organize your theme without the hassle of visiting numerous vendors to assemble your decor. You just have to share your vision with us and we will do the rest. 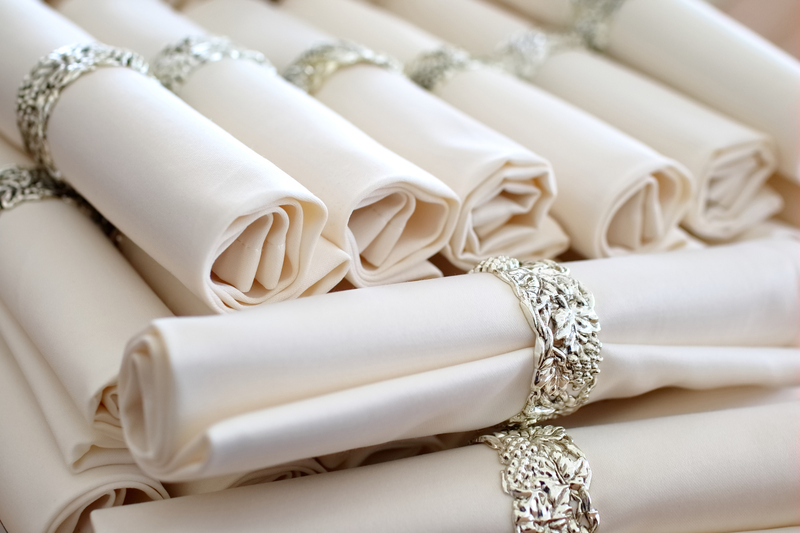 We are the forerunners when it comes to linen rental for the event industry. We always strive to provide our clients with the highest quality items available around the globe. Our designers and team members work to find the best fabrics and patterns that cannot be rivaled on the market. With a commitment to excellence we provide the very best product lines to our clients. Our inventories are constantly expanding to offer our clients wide varieties in event décor and table fashion. At Events EnKapsulated our top priority is creating a luxurious event for our clients at a great value. You can select our standard, elite, platinum or custom services. If you want a standard décor’ but classy, you can select our standard services. People who are willing to spend some extra money and want to have an elite class event can go for our elite services. 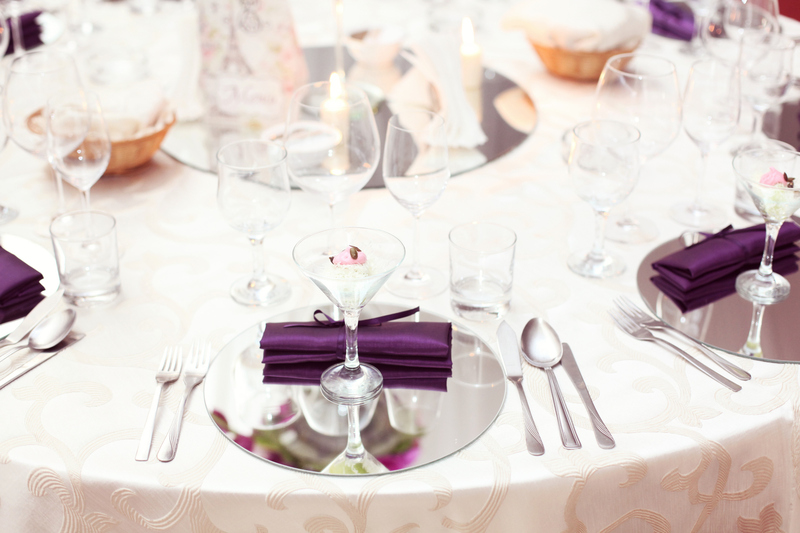 Clients who want to have an extra special event can select our platinum services. If you want to have customized services, you can select or custom services. Select your Kapsule. Place your order. Set your event, return your items. All of at one flat rate and free shipping.